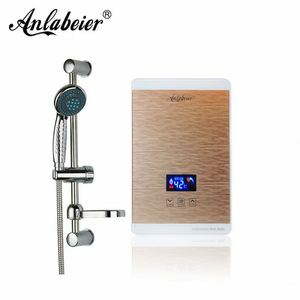 Water heated in 2 seconds, Energy saving and infinite water supply. We are pleased to offer you samples, the delivery time is about 7-10 days. There is no extra charges,please offer us the LOGO flies,we will make it well on your product. 3 YRS Zhongshan Chongde Electric Co., Ltd. Please don't hesitate to send your inquiries. 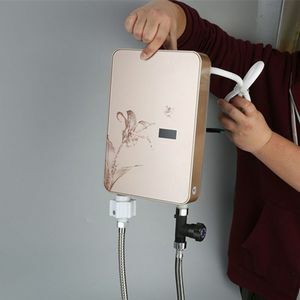 Then,w e will recommend the most suitable products for you. Then,w e will recommend the most suitable products for you. 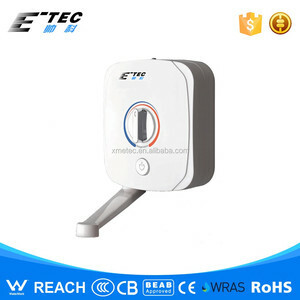 3 YRS Xiamen E-Tec Electric Shower Co., Ltd.
10 YRS Foshan Shunde Jnod Electrical Appliance Co., Ltd.
5 YRS Foshan Shunde Cafos Electric Appliance Co., Ltd.
2 YRS Zhongshan Acelk Electrical Technology Co., Ltd.
3 YRS Zhongshan Hangong Electrical Technology Co., Ltd.
2. We adopt multiple safety designs to prevent and monitor the electric leakage. Double relay on the fire line, double protection, not only rely on the triacs. We can also help you to get other certificates and importing licenses. 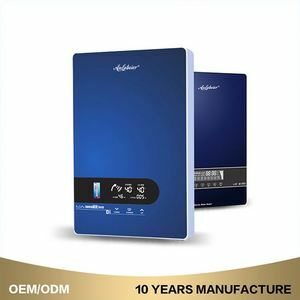 1 YRS Guangdong Glemos Electric Appliance Co., Ltd.
2 YRS Zhongshan Yi-House Electronics Co., Ltd.
2 YRS Guangxi Goldisgood Electrical Co., Ltd.
Wholesale and retails can be accepted. C. One year Warrantly for machine. F. Professional nail art deocration production factory. 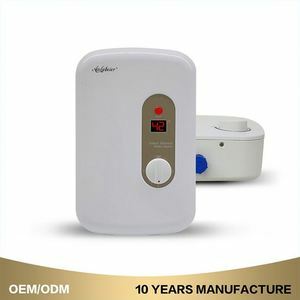 1 YRS Guangzhou Milin Trading Co., Ltd.
Alibaba.com offers 30,987 salon heater products. About 1% of these are depilatory wax, 1% are electric water heaters, and 1% are industrial heater. A wide variety of salon heater options are available to you, such as cb, ce, and ul. You can also choose from wall mounted, freestanding. As well as from instant / tankless, storage. And whether salon heater is plastic, or stainless steel. 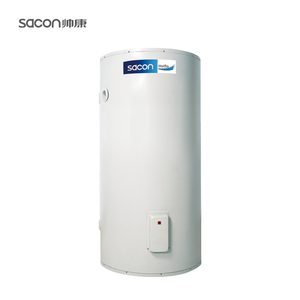 There are 30,987 salon heater suppliers, mainly located in Asia. The top supplying country is China (Mainland), which supply 100% of salon heater respectively. Salon heater products are most popular in North America, Western Europe, and Eastern Europe. You can ensure product safety by selecting from certified suppliers, including 5,442 with ISO9001, 4,493 with Other, and 1,802 with ISO13485 certification.